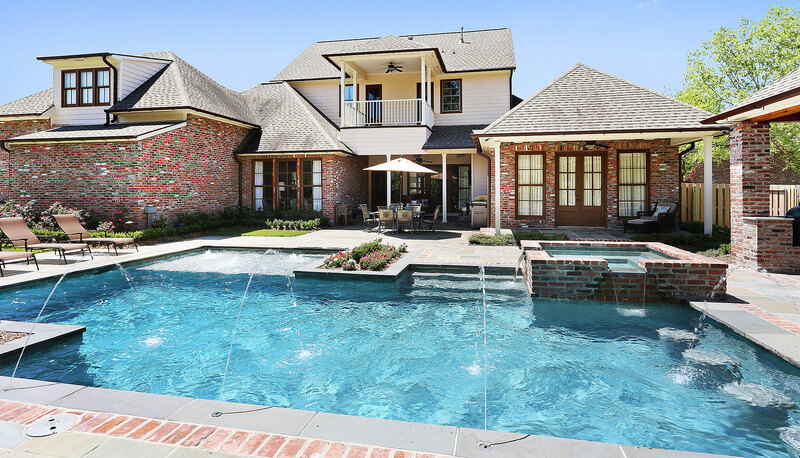 When you build with Lucas Firmin Pools, you also get the long-term benefit of Jenny Firmin’s extensive experience as a Certified Pool Operator. With a team of trained technicians, Jenny manages any service or maintenance your pool might need. From weekly cleanings and water balancing to stain removal treatments and equipment replacement, we’ll keep your pool in sparkling shape.